Here’s some quick facts about our beloved Murray River that might surprise you! The Murray is the third longest navigable river in the world! It comes after the Amazon and the Nile. How amazing is that? The origins of the river date back to about 130 million years ago. It’s total length is 2,520km – coming from its source in the Upper Murray and up all the way over in NSW in the Kosciuszko National Park. You can navigate The Murray for 1,986km – from Goolwa right up to Yarrawonga. It spans across three states, but you know that already – New South Wales, Victoria and South Australia. 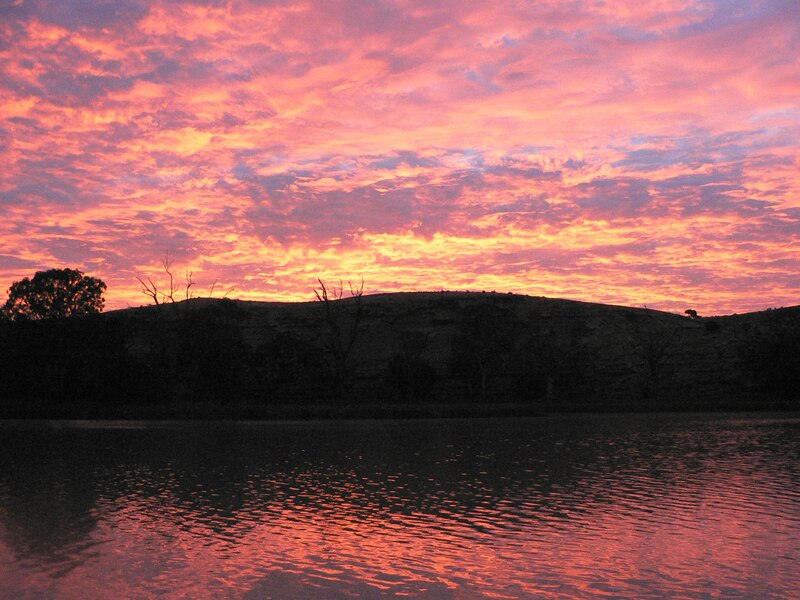 The Murray River has four major dams, 16 storage weirs and 15 navigable locks. It is the major domestic water supply for over 1.5 million homes. Now you understand why it is so important to look after it! The Murray is the third largest water catchment on earth. Because of the higher mountains in their catchments, with more rain and snow, the Murray and Murrumbidgee rivers have always gathered more run-off than other rivers. The Ngarrindjeri people lived on and along the lands around the Murray and the Coorong and today are South Australia’s largest Aboriginal community. The worlds largest canoe race, the Murray Marathon, is held on the Murray River each year. It is a five day, 404km journey that started in 1969! The largest ever Murray Cod was 183cm long and weighed 113kg. The Murray Darling basin itself is home to over 46 different species of native fish, 35 endangered species of birds, and 16 endangered species of mammals. Sadly at least 20 mammal species which lived in the basin have already become extinct since European settlement. Golf is extremely popular along The Murray – there are 37 golf courses! Hi Fran, all sourced form the internet, thanks !